The Secret Science Club: Beyond Pluto? Tuesday, July 14, 8PM, Secret Science Club presents Planet Hunter Jeremy Kasdin @ the Bell House, FREE! Beyond Pluto? Tuesday, July 14, 8PM, Secret Science Club presents Planet Hunter Jeremy Kasdin @ the Bell House, FREE! As NASA’s New Horizon’s mission makes its closest approach to Pluto on July 14, Secret Science Club asks: What’s next? What planets and dwarf planets exist beyond our solar system? Are any like Earth? “The Universe is teeming with planets,” says Princeton’s Jeremy Kasdin. But astronomers have only been able to detect potentially Earth-like planets through indirect observation. 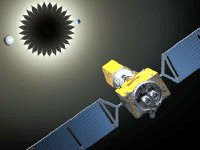 Kasdin and his NASA colleagues want to change that with a revolutionary space-based telescope and starshade. With this new observatory, scientists could get snapshots of some of the billions of exoplanets located in the habitable zones of other solar systems. They could also discover which exoplanets have biomarkers—qualities that are friendly to life, such as water, oxygen, and atmospheres. What’s out there? 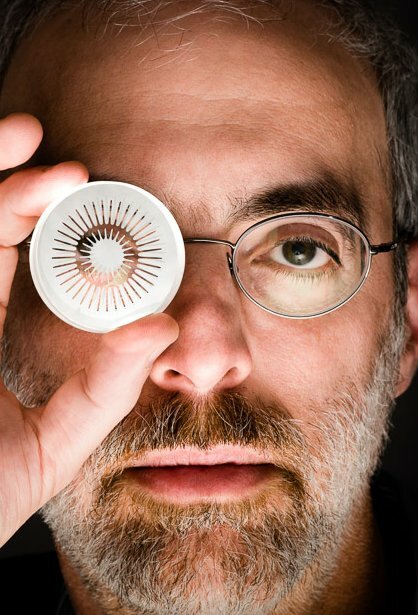 Jeremy Kasdin is principal investigator for the “Exo-Starshade” project, part of NASA’s Exoplanet Exploration Program, professor of aerospace engineering at Princeton University, and head of Princeton’s High Contrast Imaging Laboratory. He researches space optics, spacecraft design and control, and astrodynamics. This out-of-this-world edition of the Secret Science Club meets Tuesday, July 14, 8pm @ the Bell House, 149 7th St. (between 2nd and 3rd avenues) in Gowanus, Brooklyn. Subway: F or G to 4th Ave, R to 9th St.